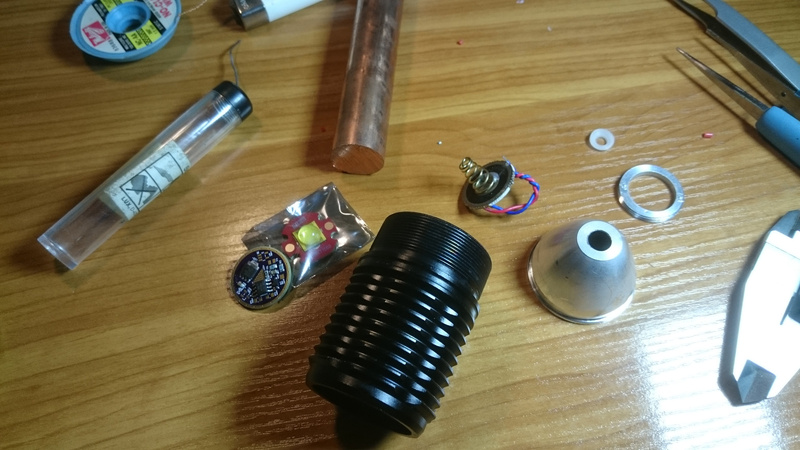 I made an Ultrafire F13 MT-G2 mod for a Hungarian forum member Kozy. 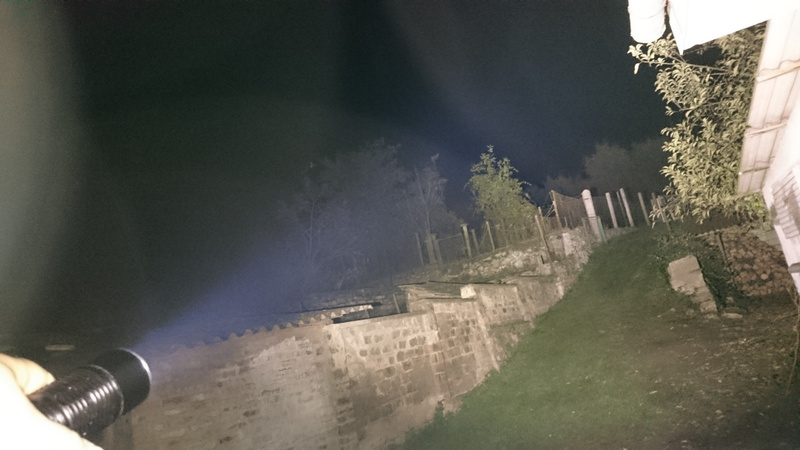 Tha light contains an MT-G2 led on noctigon and an MTN-22DD driver from Richard with Guppydrv firmware. 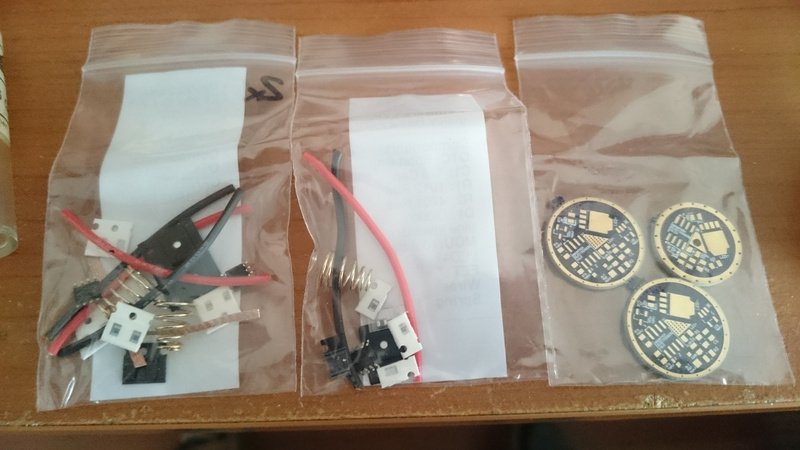 Because of shipping costs I choosed driver DIY parts kit and empty PCB to keep the costs down as possible. Then the light working with two 26350 cells. That is a proper EDC powerhouse Zozz. I love MT-G2’s. Very nice job on reflowing the driver . Thanks for posting this build, and very nice job. The F13 is a good host, but as you pointed out, it needs extra heat sinking. 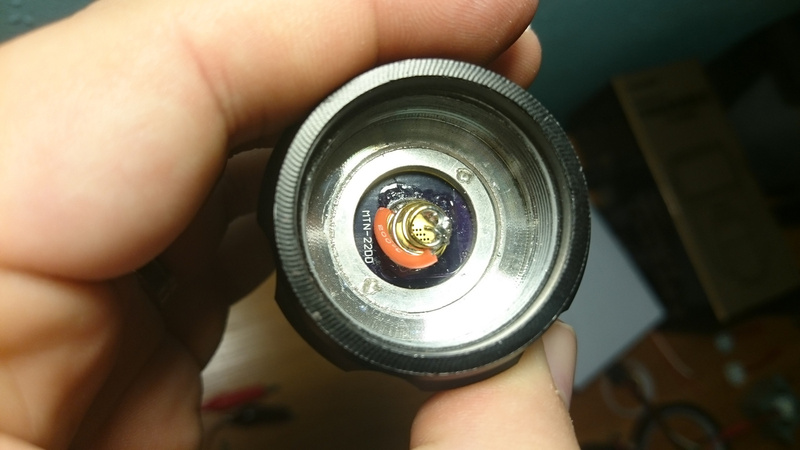 Do you see any issues with the positive end of the cell hitting the driver retaining ring? I was planning on putting some sort of nylon washer in there as a shield as it just looked way to close if the cell got off center at all. 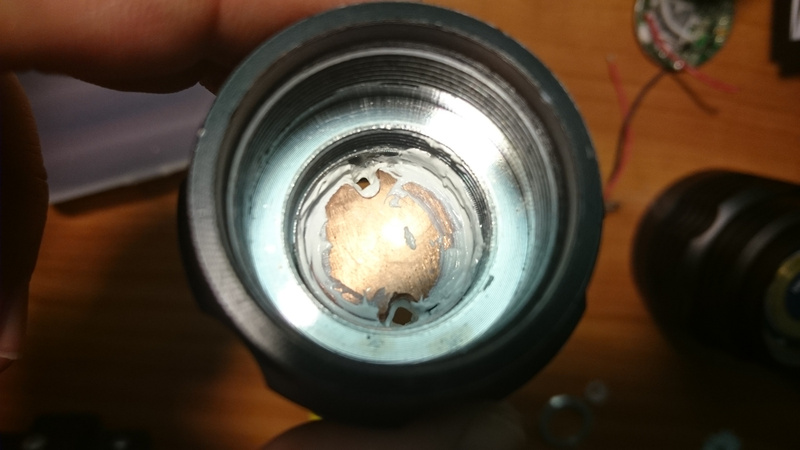 Do you see any issues with the positive end of the cell hitting the driver retaining ring? I was a little afraid too. And it’s very close. 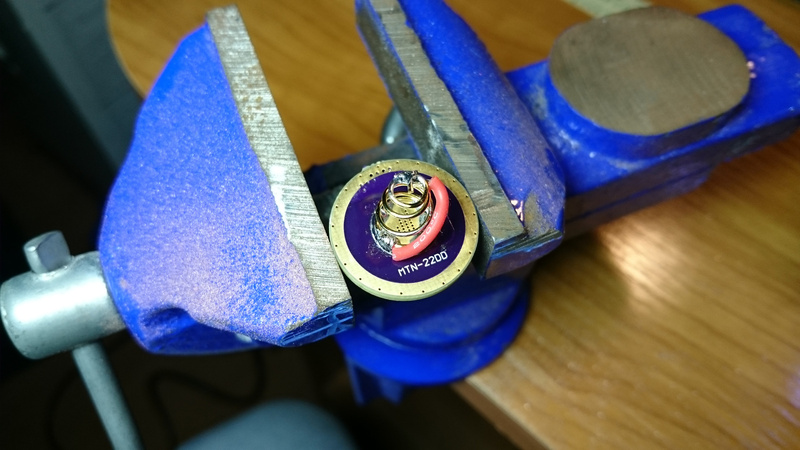 The driver retaining ring is really beefy so with a dremel you can machine out some material from inside without weaking it too much. With the driver I have one problem. It has self adjusted turbo timer but I cant set it. I pressed repidly the button 8 times or so to enter programming mode. After that I need to press rapidly 30 times then the light supposed to switch on full power and if I feel hot enough switch off to memorize time. But when I press the 30 times it blinks and switch to low mode. So I able to set the mode group what I wanted but can’t set turbo timer. Looks like an impressive little flooder. This might be because you are not clicking it exactly 30 times. This has happened to me before with guppy FW. I tried 29 to 31 presses but nothing. I will try it again. What needed to be done with the reflector to make it fit the mtg2? 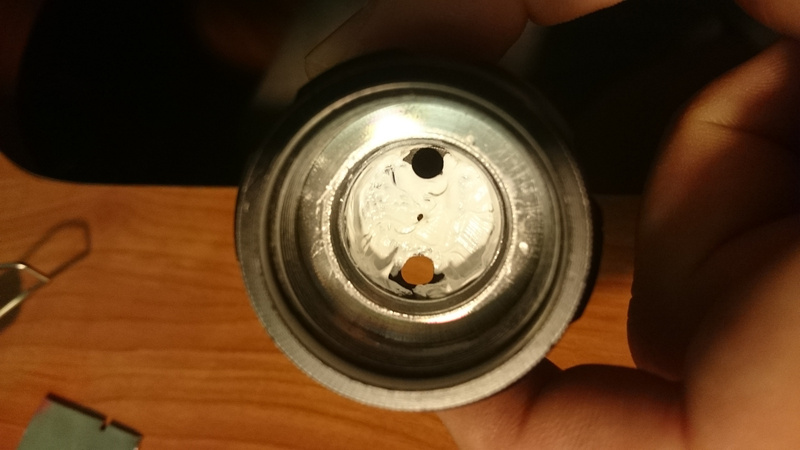 The stock hole at the bottom was about 5mm diameter. I used dremel with a little milling tool to make it bigger. 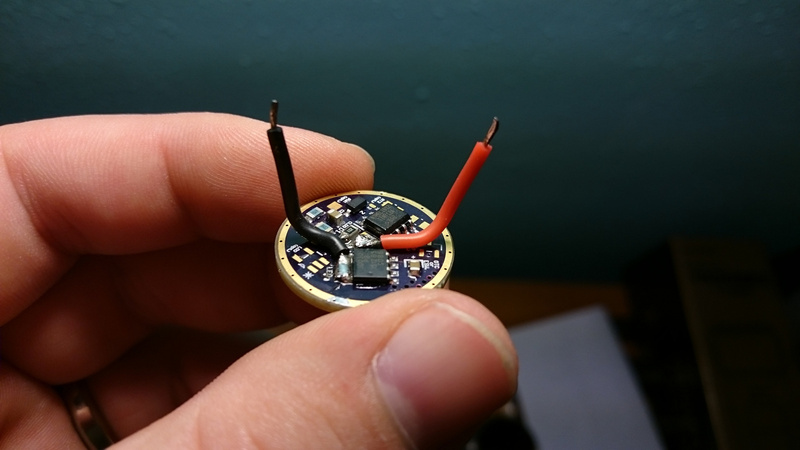 About 8,5mm to fit the MT-G2 dome. All of you are killing me… I have not built an MT_G2 yet and I am really going to have to. Nice work! 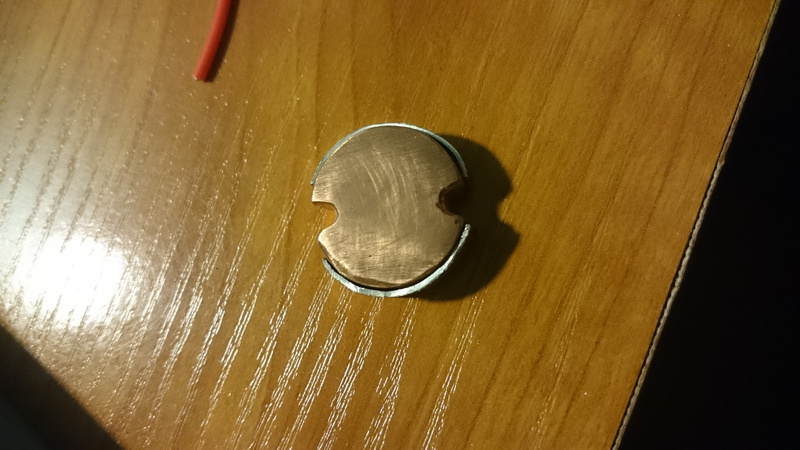 Nicely done, paying the extra attention to get the copper wedged in tight is why it gets untouchable hot in 40 seconds, it’s working! 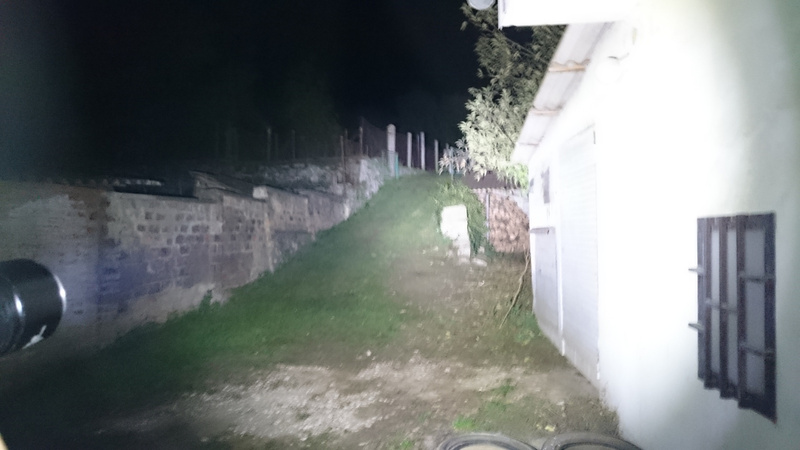 Great light, with enough modes it’s easy to control battery run time and use just what’s needed for the job at hand. Turbo with a fresh battery will definitely hurt people’s eyes! I’m sure this one is going to be treasured. 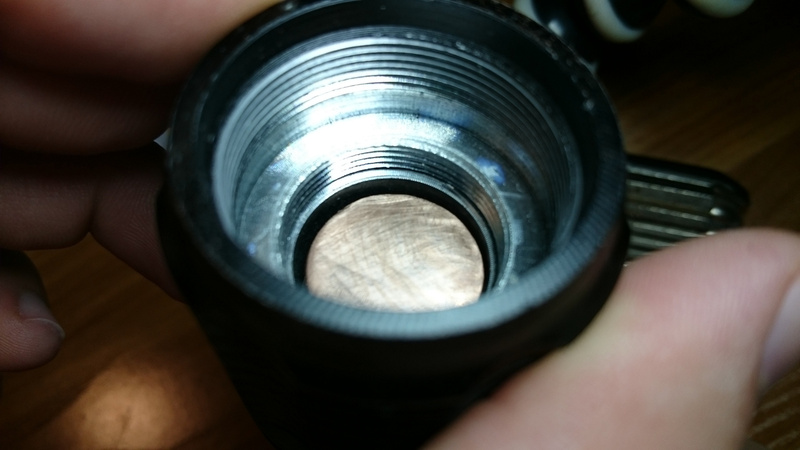 Worthy to mention, as well, if you’ll put the spring bypass INSIDE the spring, it greatly reduces any possibility of that positive wire coming loose and grounding out. I have fixed many a light that friends sent me where the spring bypass failed, solder joint broke. Just a thought…. Nice work on the F13! 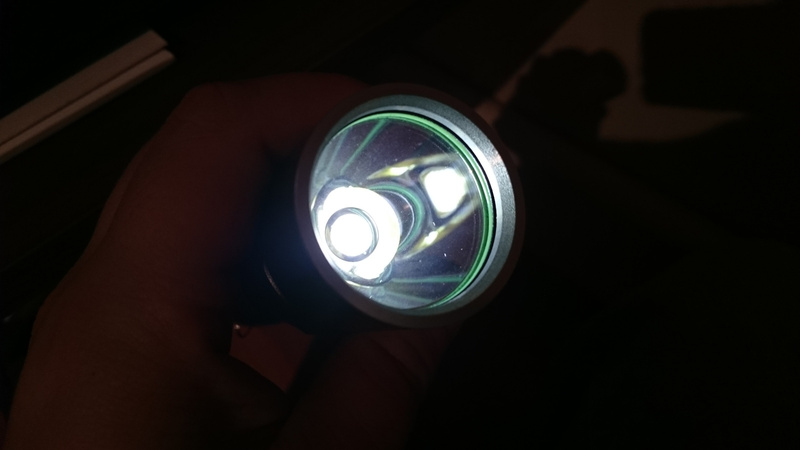 And a MT-G2 akways looks good inside a reflector! 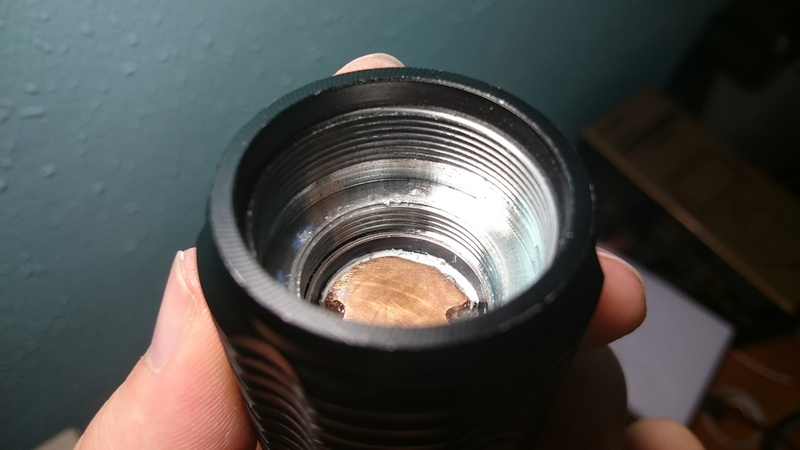 I did a very similar build with UF13 and MT-G2 a couple of month ago, but I used a modified BLF X6 driver and glued a copper coin under the shelf. 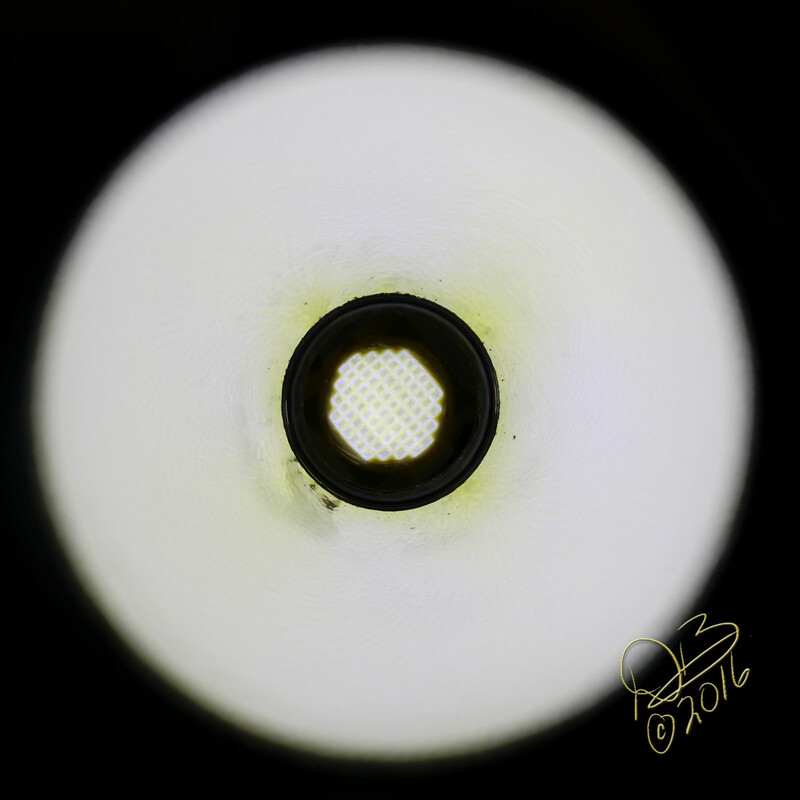 I like this light a lot, but what bothered me from the beginning was the uneven spot with the yellow dots within – which is typical for MT-G2. 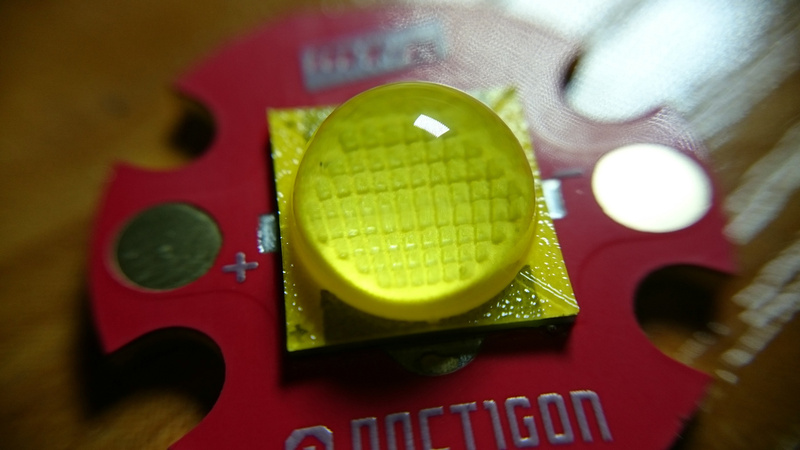 I ordered an OP reflector, but didn’t use it yet. After reading of DC-Fix I bought “static premium no. 35” and put a piece of it under the glass. Now the light is the perfect flooder without any defined hotspot and with a wonderful natural white tint, best I have seen so far. 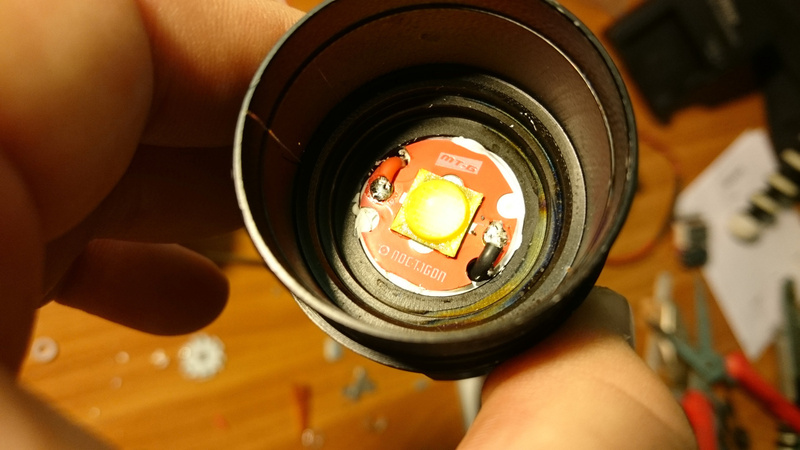 Light loss with DC-Fix is only about 7%. Btw., did you insulate the reflector at the bottom? 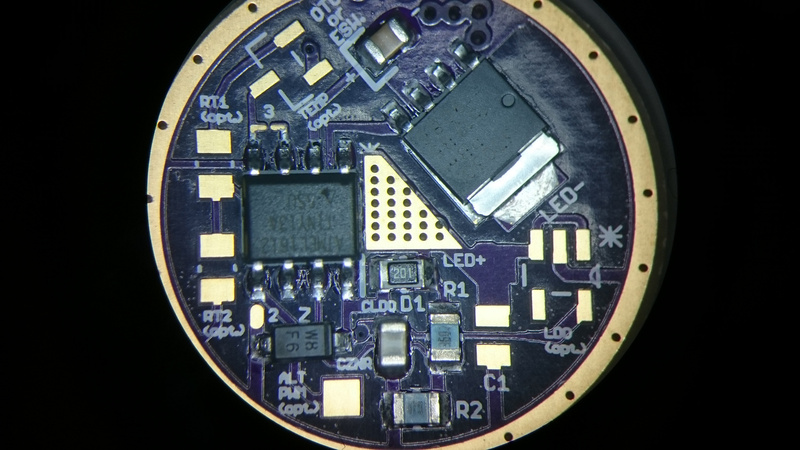 Otherwise the thin silicon skin on the LED might be worn of soon and the LED/driver gets shorted. I really like that look of that MT-G2!! Great job!! 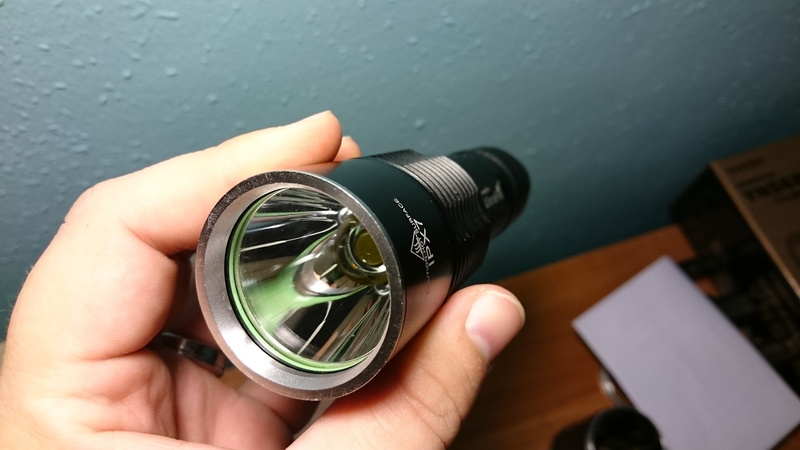 I just bought the same light, but might use an xhp70 in it. Kaidomain has a 3 amp boost driver I might try. That’s only 2500 lumen, but should give good run times. If that doesn’t work out I’ll get the same driver you did and some 26350’s. I might also use a shortened C8 reflector with OP finish. 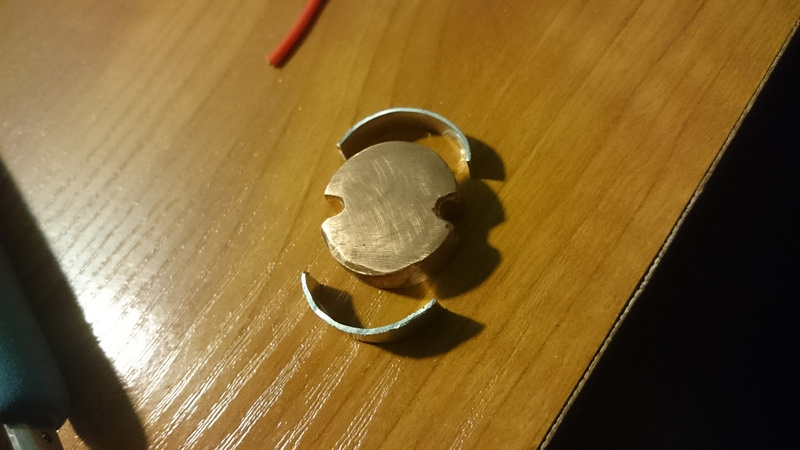 If I cut 5mm off the big end I can add a 5mm copper slug under the star. Then add copper under the shelf as well. I want a big hotspot and good spill, so a shortened reflector should do the trick. 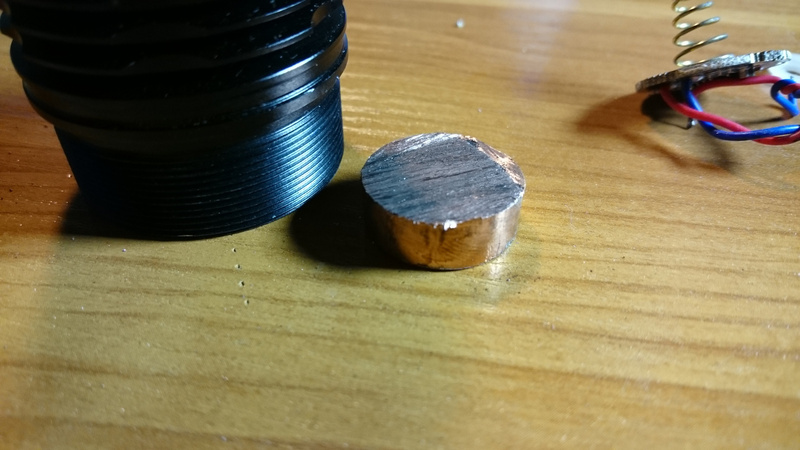 Maybe drill 2 extra holes, thread the upper copper holes and countersunk the bottom holes and use machine screws to squeeze the 2 copper chunks together with the shelf in the middle. Just an idea. 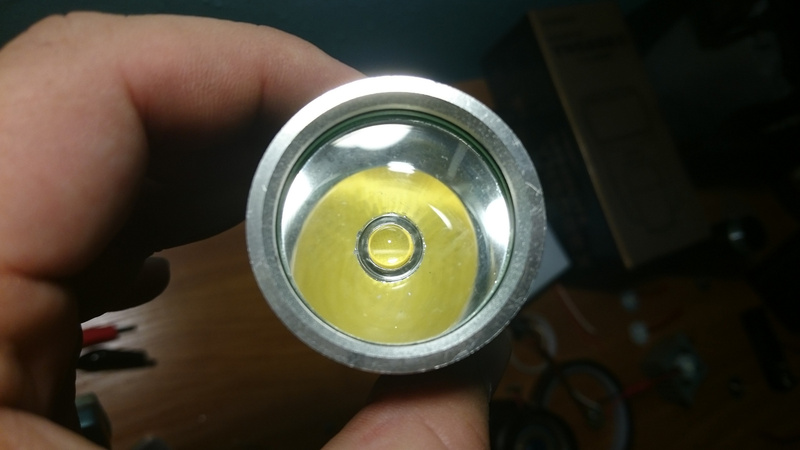 35mm is not rare size, better to find more suitable reflector. I already have it collecting dust, so why not use it? 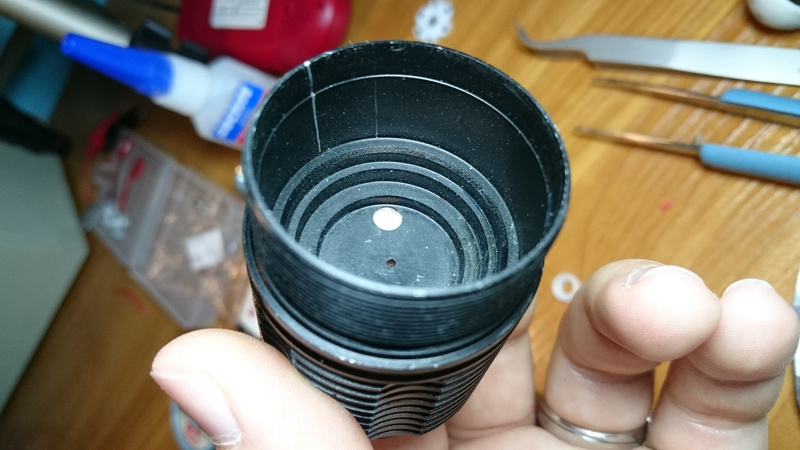 Who might sell shorter 35mm reflectors? Because somebody have modded his light and have collecting what do you need. 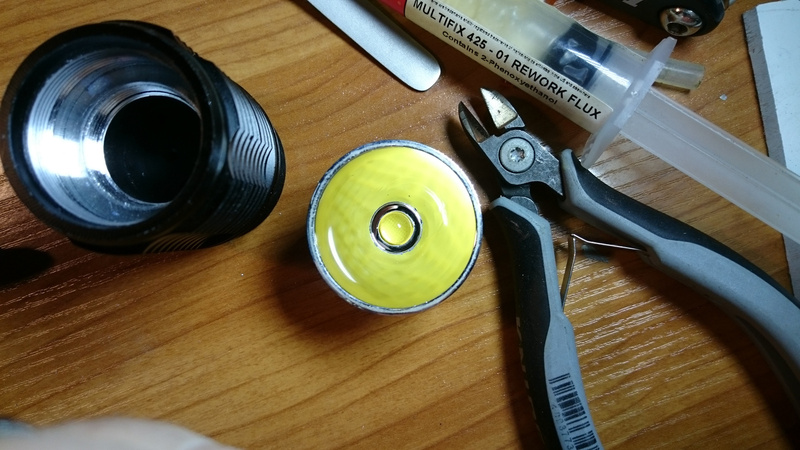 For example, I have used reflector from Small Sun ZY-T624 for EC4 mod and it was 35mm od, small height OP reflector, while zy is waiting for triple mod. This size is widespread, lots of ***fire clones with C2 name use same 35mm OP reflector. I’m going to have to experiment by cutting the reflector a little at a time to get the beam and spill I want. If I can’t get it right I will ask around to see what people have. New plan, I think I’ll install a side clicky switch in that cavity above the driver. Then a rod to extend it to the outside.